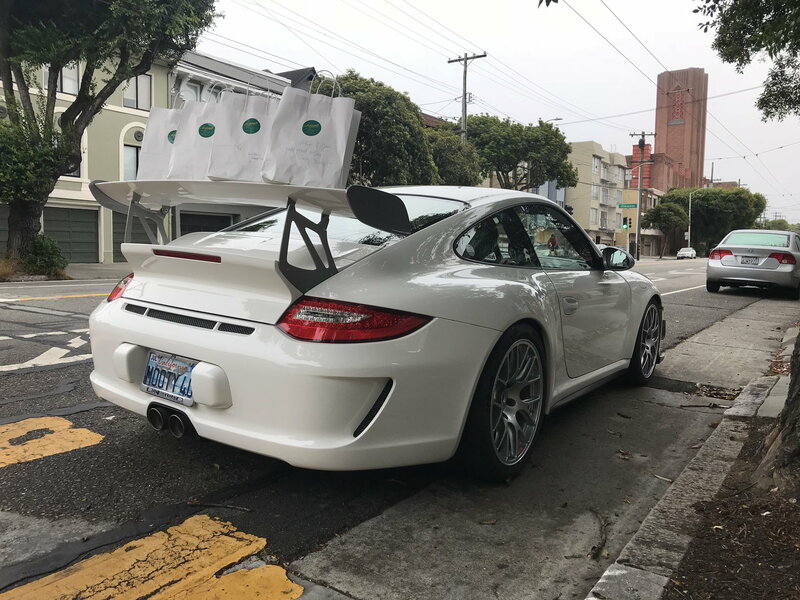 looks like you'll need to upgrade to a Cup wing soon. Proper car, proper wheels, proper color. You vegetarian??? Haaa haaaa haaaa!!! i cannot afford a singer and i definitely dont have patience to wait. when office calls me, "when will u be in." i respond 31 min 12 seconds" ..... a year wait of singer.... i think i just go stand in front of BART train. 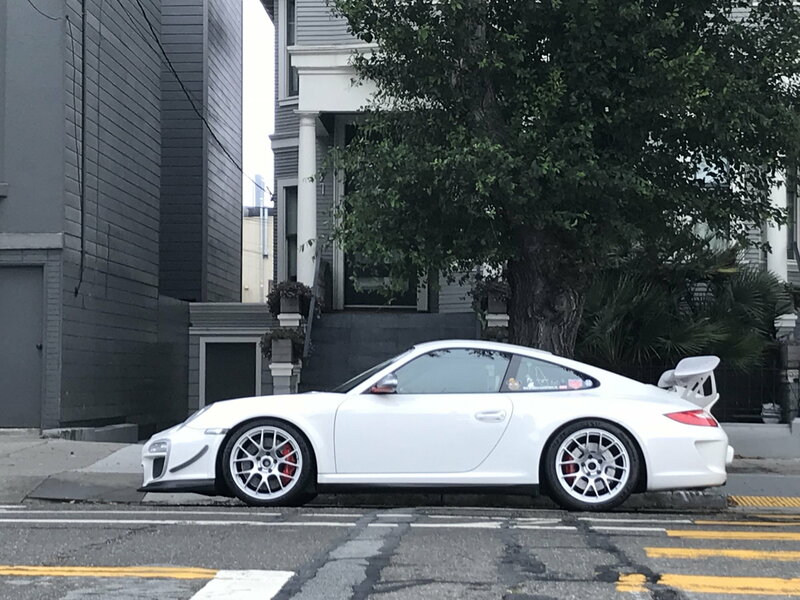 but i appreciate that you love my PTS *** WHITE color for the antique 4.0.
not sure why others choose PTS Voodoo, viper and such. my PTS *** WHITE color for the antique 4.0. That's way too white. See a doctor. that explains a lot !!! Where are the riding and food pics people??? i was in London for a week. Lol. Driving pics coming this weekend. I'm still here (in Lon). No excuses! 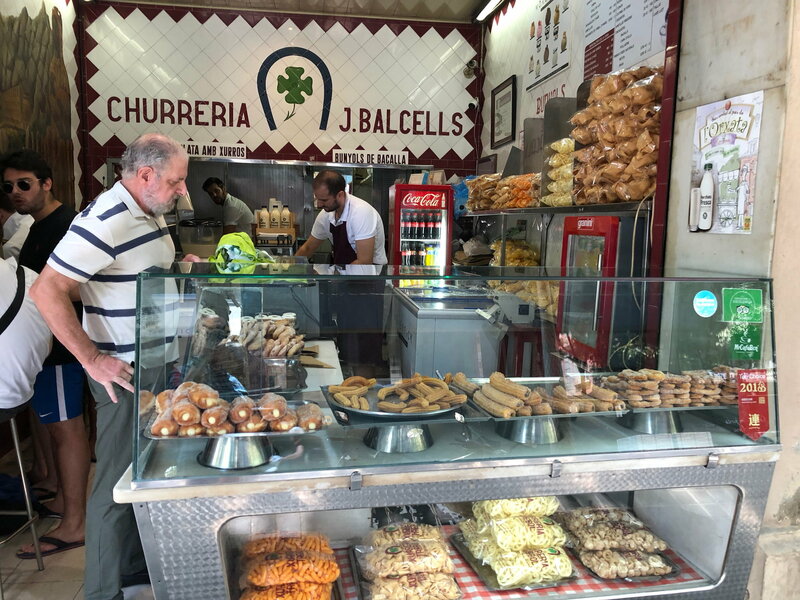 Had a LOT of churro in Espana! didn't snap a pic this morning, but there is a white GT3 RS 4.0 that i often see in the Saratoga village. guess he must not care about value either. NICE. i dont know a 4.0 out in saratoga.